A woman struggled in vain to drag her friend from a crocodile's jaws off a northeast Australian beach, police said on Monday. 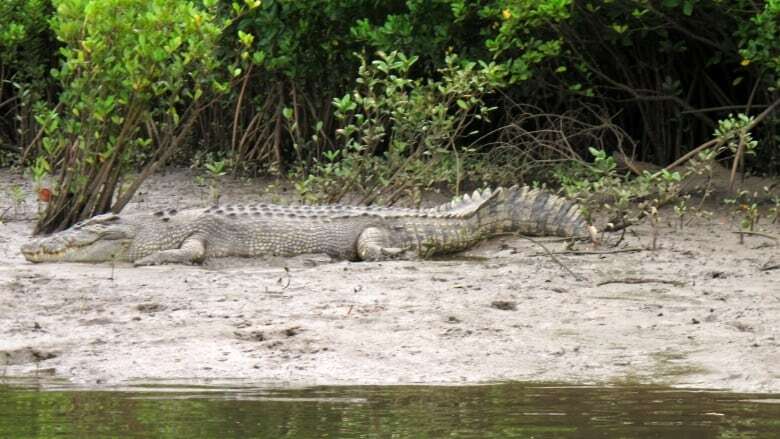 The pair were in shallow water at Thornton Beach in the World Heritage-listed Daintree National Park in Queensland state when the 46-year-old woman was taken by the crocodile late Sunday, Police Senior Constable Russell Parker said. "Her 47-year-old friend tried to grab her and drag her to safety but she just wasn't able to do that," Parker told the Australian Broadcasting Corp.
Police said the women were swimming in waist-deep water, while paramedics reported they were walking in knee-deep water when the crocodile struck. The missing woman is from Lithgow in the state of New South Wales. The survivor from Cairns, 93 kilometres south of Thornton Beach, was taken to a hospital in Mossman suffering from shock and a graze to her arm inflicted as the crocodile brushed against her, Queensland Ambulance Service spokesman Neil Noble said. "The report that we have from the surviving woman is that they felt a nudge and her partner started to scream and then was dragged into the water," Noble told ABC. The two women were not locals and might not have been aware that the area was well known as a crocodile habitat, Parker said. "You can't legislate against human stupidity," Entsch said. "If you go in swimming at 10 o'clock at night, you're going to get consumed." 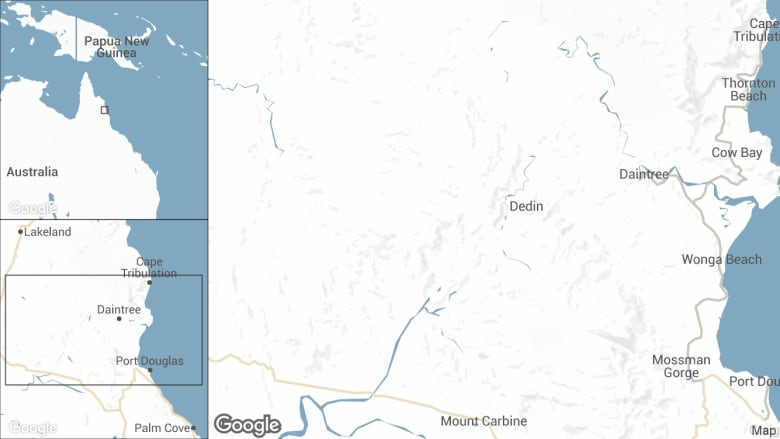 The attack occurred near where a five-year-old boy was taken and killed by a 4.3-metre crocodile from a swamp in 2009 and a 43-year-old woman was killed by a five-metre croc while swimming in a creek in 1985. "There've been quite a lot of attacks off beaches and off coral reefs where people are snorkelling," Webb said. Crocodile numbers have boomed across Australia's northern tropics since they became a protected species under federal law in 1971, and they pose an increasing threat to humans.